I'd seen the commercials with the fabulous comedienne Cherry Healy for Kleenex Cottonelle. I thought she was pretty darn brave for getting people to talk about bums on TV. 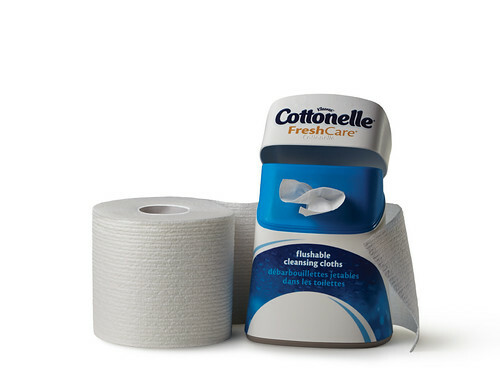 So I'm taking a cue from her book and talking about the Cottonelle Care Routine. Here I am channelling my inner Cherry Healy. When we were potty training our middle child, I may or may not have used his cleaning cloths on myself. (I had to make sure they worked, right?) I became a fan of the concept right away, but didn't want to have anything that looked like adult baby wipes hanging out in my bathroom. After all, I don't wear Depends yet, when should I have other diaper accoutrement on display? 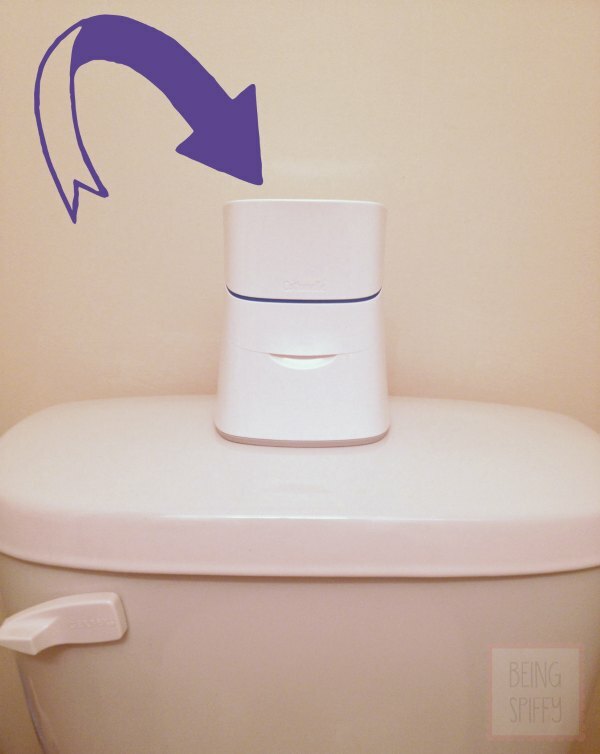 So when Cottonelle introduced their new, grown up dispenser design, I was all for incorporating them in my bathroom routine. It's streamlined enough that even my guests can try them without feeling awkward. Plus it's refillable. Handy dandy! I love how the toilet paper is hugging the wipe dispenser in the pic below. It's like they're meant to be together! So what's your bathroom routine like? Have you ever tried a cleaning cloth? 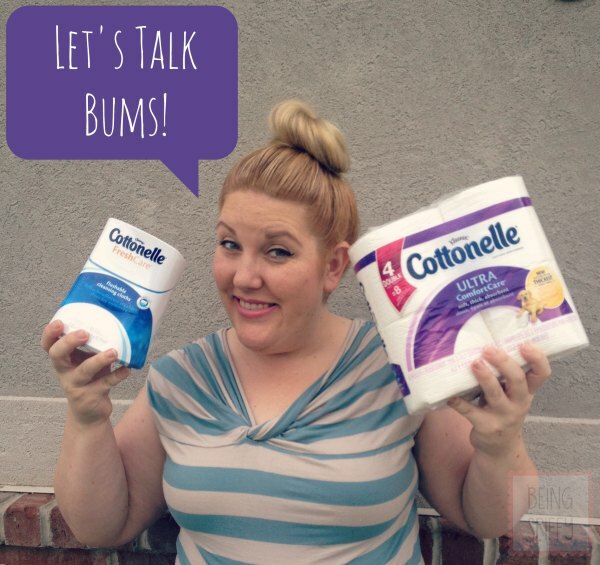 Visit the Cottonelle Facebook page and we can talk about your bum. Trust me, it's not as awkward as you might think!